Self-storage units are a convenient place to stow your belongings, whether you have a few spare boxes or are moving across the country. If you haven’t rented a unit before, you might not be sure how to find the right one. With multiple unit sizes, climate control options, and on-site staff, affordable storage offers a bevy of benefits at cost-effective rates. Here are five questions to ask before selecting a facility. 1. How Is the Customer Service? Call the storage facilities you’re interested in, and get a feel for their customer service. When you call, does an on-site manager pick up the phone, or are you re-routed to an outside call center? Is the staff friendly and knowledgeable? They should answer all your questions in detail, offering information on the location, hours, rates, and number and size of available storage units. If you have a positive experience over the phone, your in-person experience will probably match. Secure storage should be a focus of every facility, so learn which measures are in place, and make sure they’re actively in use. You should require a unique code to enter the property so managers know who’s present at all times. Quality lighting, security cameras, and video monitors are major must-haves for protection, and your own unit should have a personalized code and a private alarm. The more security measures are in place, the better. Ask about access hours; while the facility is only open until a designated time with staff on-site, when you rent a unit, you often receive extended access hours, providing the ultimate convenience. 4. Is the Facility Well Maintained? 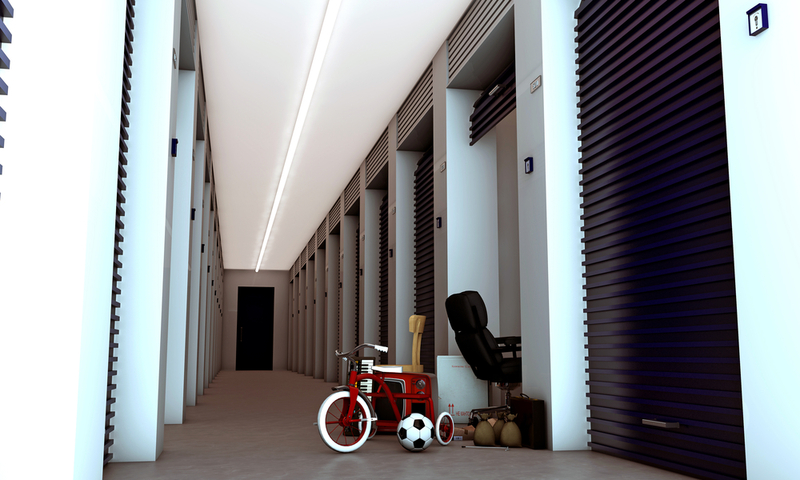 Storage facilities should always have top-notch maintenance, from routine cleaning to pest control. Before you rent a unit, make sure it has been evaluated for pests, proofed against leaks, and thoroughly cleaned. The manager should happily provide a tour of the facility so you can investigate in person. 5. What’s the Pricing Like? While some facilities offer incredible move-in specials, the rates skyrocket after the initial 30-day period. You want affordable storage with a set rate, whether you’re stowing possessions for a week or a couple of months. Make sure the rate you’re quoted is the one you get; it should be free from hidden add-ons. When you’re seeking the best in affordable storage, turn to Rochester, NY’s Central Storage. Renowned for its professional on-site staff, clean, secure facilities, and free carts to help move your possessions, it’s your go-to destination for self-storage. Units range from 10 x 10 to 10 x 30, so there’s a size to suit every need, with an impressive 300 storage units in total. Visit the website for more information, or call (585) 735-7019 to schedule a tour today.